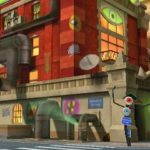 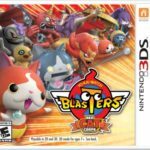 Nintendo of America has announced the localization of Yo-Kai Watch Busters, now known as Yo-Kai Watch Blasters in the west. 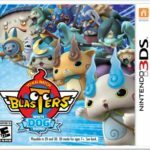 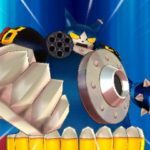 Yo-Kai Watch Blasters will be available in two versions – Red Cat Corps and White Dog Squad. 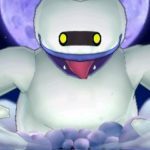 Both versions will be available at retail and Nintendo eShop for USD39.99 from September 7, 2018. 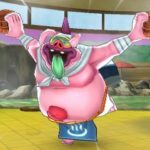 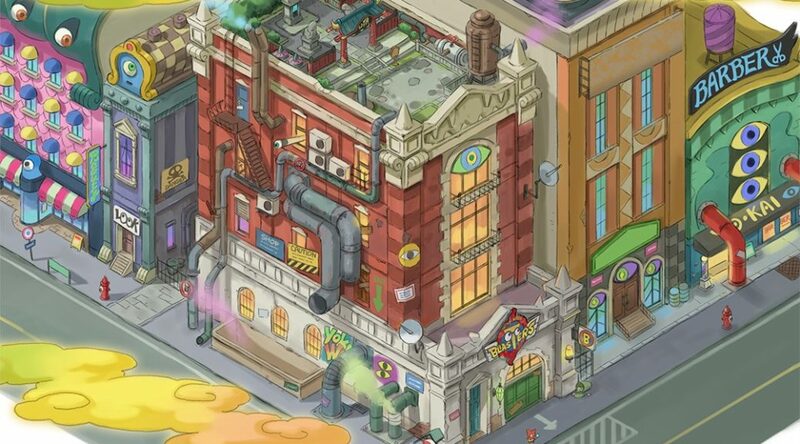 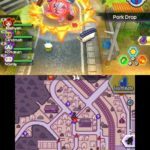 More details, a trailer, and pictures for Yo-Kai Watch Blasters can be found below. 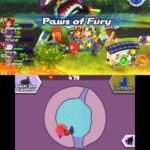 In the YO-KAI WATCH BLASTERS: Red Cat Corps and YO-KAI WATCH BLASTERS: White Dog Squadgames, team up with up to three other friends either locally* or online to fight towering Big Bosses, using skills and powerful Soultimate Moves. 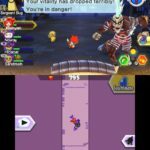 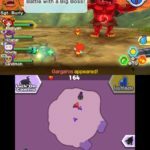 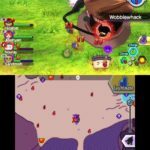 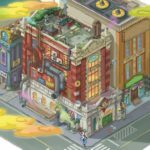 While previous YO-KAI WATCH games focused on turn-based battles, YO-KAI WATCH BLASTERS drops you into real-time skirmishes in the first ever action-RPG for the series. 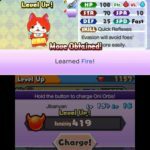 During these battles, you directly control your Yo-kai as you strategize with different skills and equipment to defeat huge bosses. 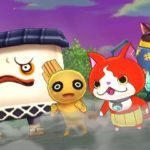 By taking on various fast-paced missions, you will embark on a journey to meet, befriend and battle more than 400 new and returning Yo-kai.